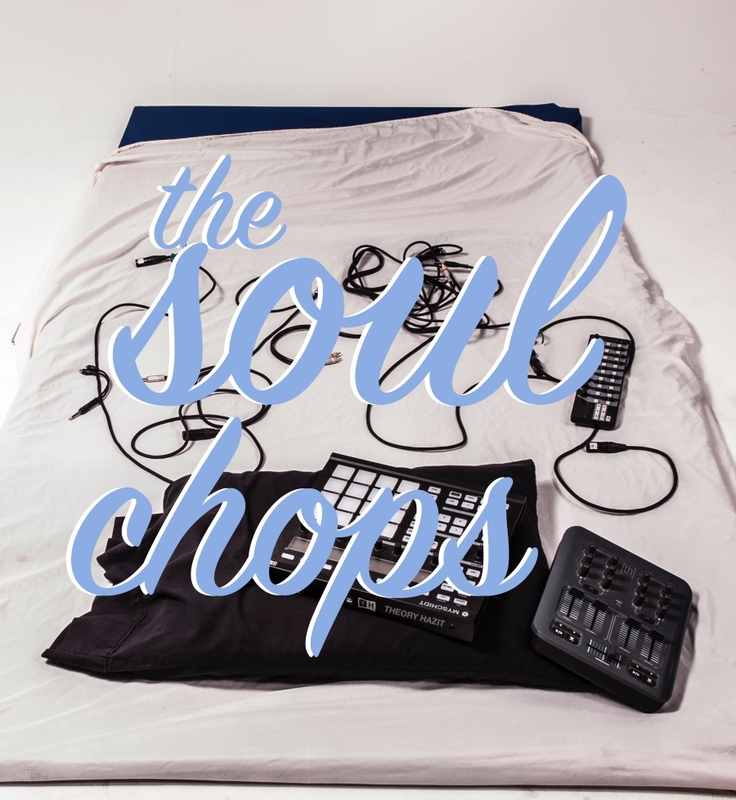 Portland producer/recording artist Theory Hazit returns with his new instrumental project, The Soul Chops, distributed by indie label Kiasu Records. On Soul Chops, Theory serves up 20 refreshingly dope tracks with soulful samples while also adding his own vocals to the mix. He also brings Portland’s Libretto in for an impressive guest appearance. Definitely worth checking out, stream The Soul Chops below and on Apple Music here. Also, for a limited edition double vinyl copy with free shipping, visit KiasuRecords.com.